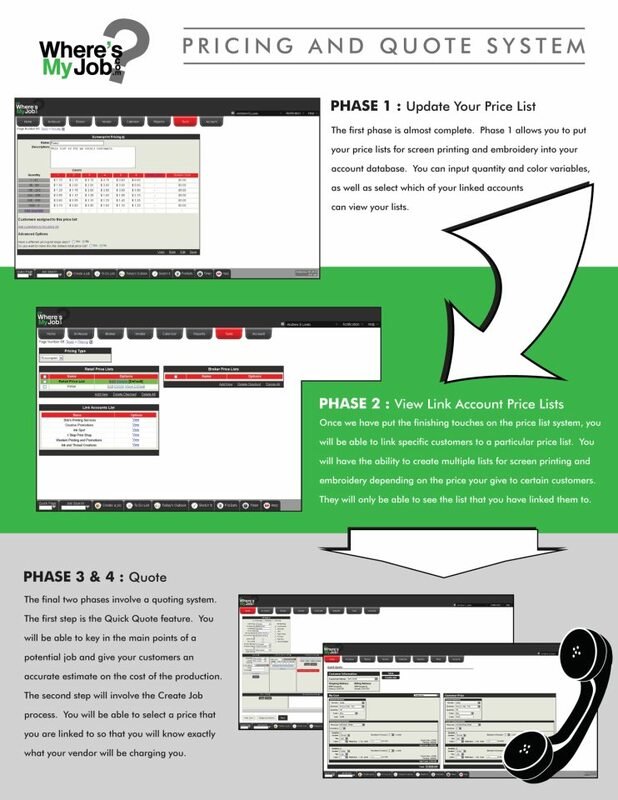 We have a pricing system that you can try out right away! If you have an account simply use the “Quick Page” feature on the bottom left of your wheresmyjob page and go to page “89″. Try it out and let us know what you think, we appreciate all and any feedback.